For a second consecutive year, ADMINE and Honda Motorcycles Greece rock the motorcycle world and engage the Greek moto fans with a unique holistic experience. 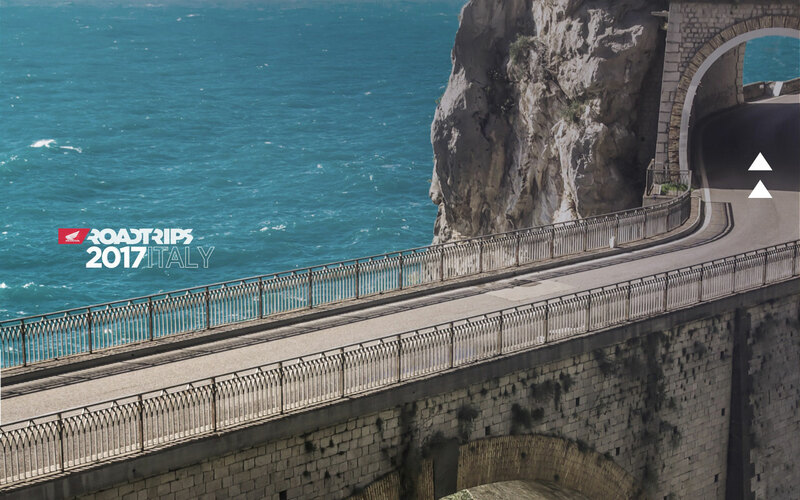 Following last year’s great success, Hondaroadtrips project is being relaunched in 2017 with a new immersive approach and a new destination for this year’s roadtrip, South Italy. For the first time, the trip “opens ” for the audience. Fans become the stars of the new Hondaroadtrips project by participating in a big contest for a chance to be the riders of the Italy 2017 trip. The process of the selection of the 2 lucky riding teams has already began and continues with an exclusive weekend bootcamp, Honda Adventure Camp, full of action and adrenaline! See more about the project on www.hondaroadtrips.gr/ and on www.facebook.com/HondaMotoGreece/.